Are you feeling overwhelmed by the number of Teams you’ve been invited to? Or struggling to keep tabs of your Channels? 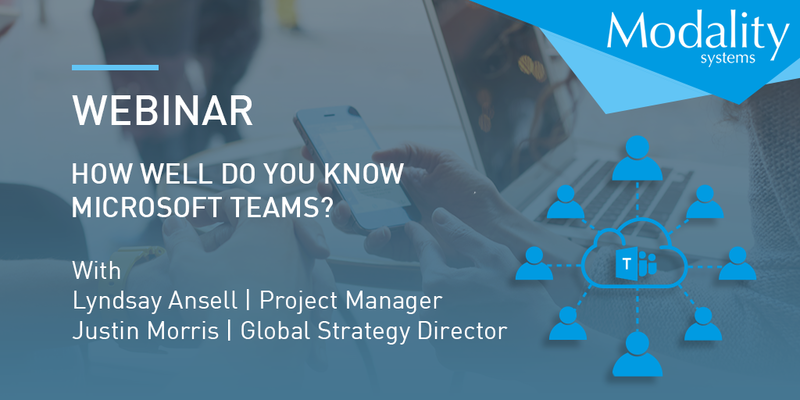 In her latest blog, Project Manager and self-professed ‘Teams Queen’ Lyndsay Ansell shares her tips for keeping your Microsoft Teams environment under control. To any Teams users out there who are feeling a little bit overwhelmed with the number of Teams and Channels they've been added to, I say; consider your sock drawer. In my sock drawer, my favourite socks are all within easy reach at the top. The pairs I wear less frequently get hidden at the bottom. I use the same approach with my Teams and Channels.You will find that you can drag and drop Teams into different positions on the left-hand navigation bar, and a little bit of organising here will go a long way. Drag the Teams that you use most frequently, or are most interested in, up to the top of the list – this will make them easier to find. You can also streamline the number of Channels clogging up your navigation by marking the ones that you use the most as favourites. You can do this by clicking on the star next to the Channel name. This way, only those favourite channels will show up inside the expanded view of the Team, and the others are hidden under 'more channels' for you to delve into later as necessary. By streamlining your navigation area and prioritising the Teams and Channels that you care most about, you can drown out a lot of the other noise until you feel like addressing it. Just like how I know my Christmas socks and bright pink 80s legwarmers are at the bottom of the drawer when I need them. Any responses to your existing threads, or specific ‘@’ mentions to you, will also show up in your activity feed - so you can be safe in the knowledge that you're not missing anything important. Take a look at how your Teams and Channels are organised today - can you streamline them in any way? If you’ve found these suggestions useful, or have alternative methods of controlling your Teams environment, I’d love to hear from you. Get in touch in the comments below or drop me a line on social media. 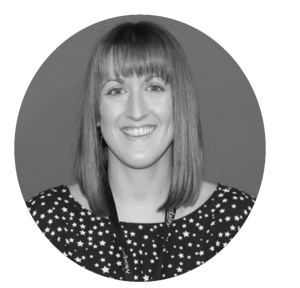 View all of Lyndsay's Teams blogs here. 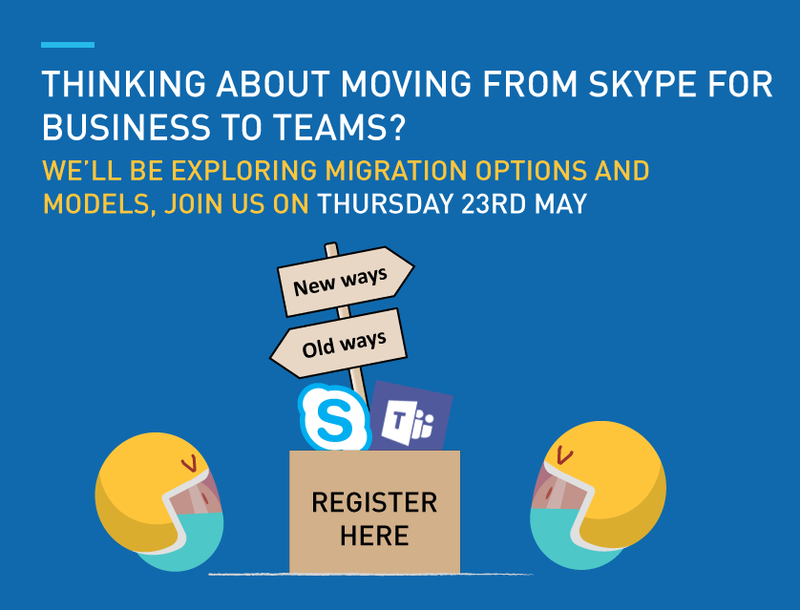 Looking to help your organisation get the most out of Microsoft Teams? 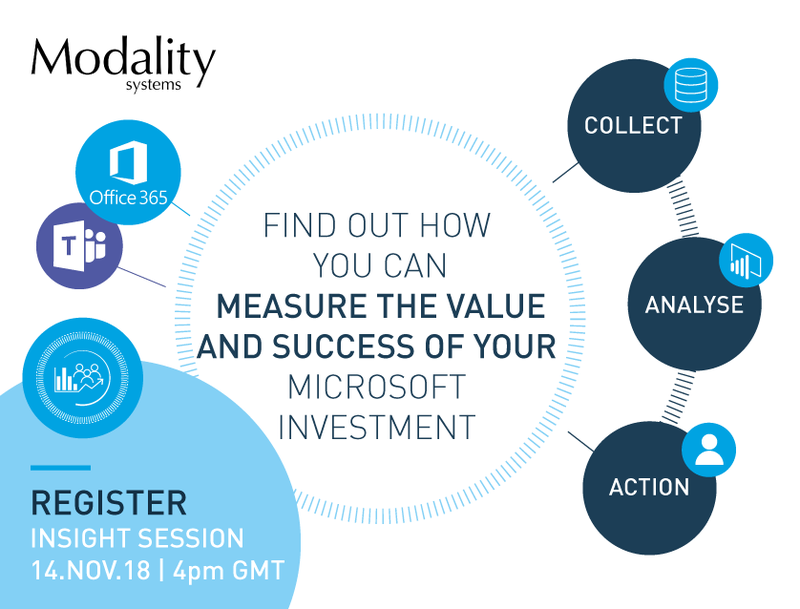 You might find our latest insight session helpful. Watch it now on demand. 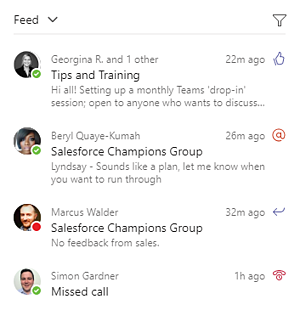 Subscribe to our blog to keep up with the latest Microsoft Teams insights from Lyndsay.